Albuquerque Beer Scene: Do You Believe in Magic? Not the kind of magic that makes me disappear for a couple of weeks, though no one would ever argue that that is a bad thing. The magic I'm talking about here is Magic Hat,which you'd better believe in or people might take you for a real dumbass. I mean, there's a picture there and everything. 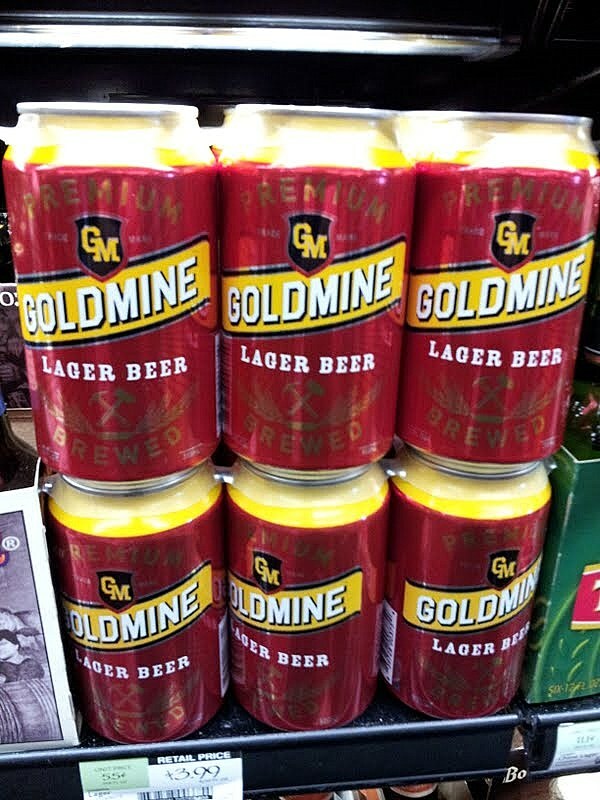 Believe your eyes, as that picture is from shelves right here in Albuquerque (Jubilation, to be exact). Does it mean you should run right out and grab it up? Well, I dunno. 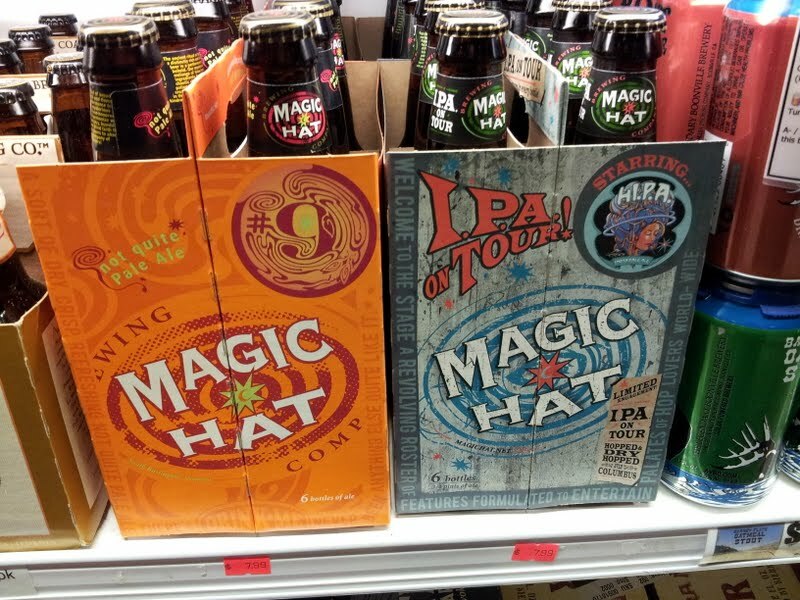 Magic Hat has been around the craft beer scene for a long time,yet has been accused of caring more about packaging and marketing than the beer inside the bottles. 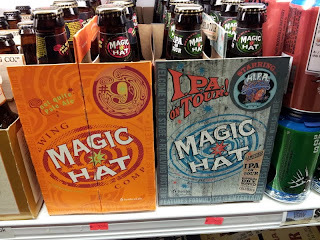 I think they have a decent lineup with some inventive beers, though they not have necessarily have kept of with the evolution of craft beers- which really means bolder, more aggressive flavors- so there should be plenty of Magic Hat fans in Albuquerque. The six-packs offered are the #9, an apricot Pale Ale, and Hi.P.A, an IPA that I consider one of their strongest offerings. Both six-packs retail for $7.99. There is also a mixed 12-pack with the two aforementioned beers, as well as Hex (their version of an Octoberfest), and Hocus Pocus, an American Wheat Ale. The 12-pack retails for $15.49. Wow. a Ska Brewing one-off that actually makes it to Albuquerque? I can't say how many times I've been up to Colorado and seen a Ska beer that we don't get. 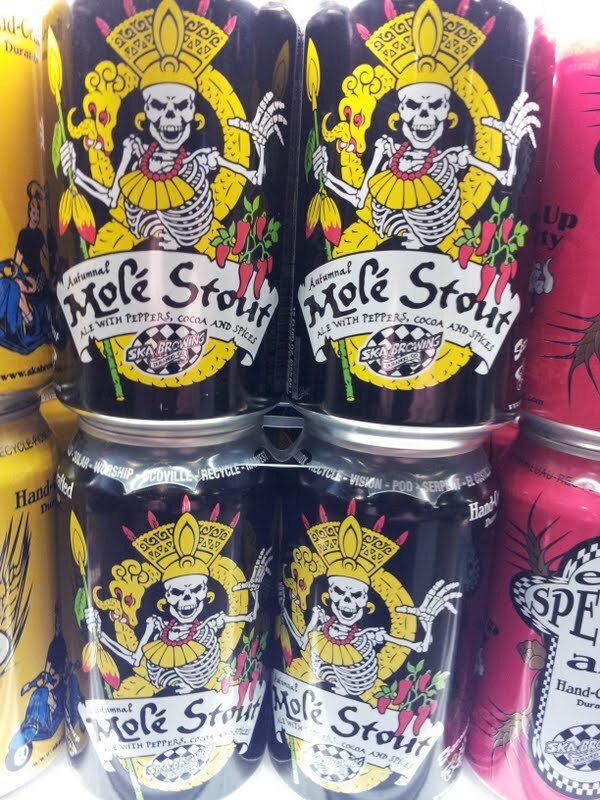 I'll stop bitching, as we at least get their new Mole Stout, made with cocoa, chiles, and spices. 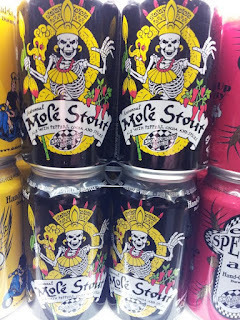 Hey, if a mole stout worked for one Colorado brewery last year, why not Ska?? This version of Mole Stout is 5.5% ABV and retails for $9.49 a six-pack, also at Jubilation. Expect to see it at ABQ Beer Week selling at $15 for a one ounce pour at an unnamed bar. 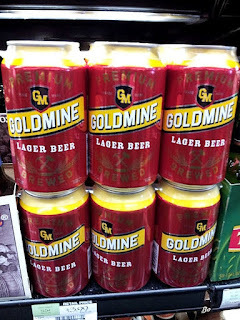 And finally today, Whole Foods has at last felt your pain in these rough economic times and has brought you Goldmine, a lager that sells for only $3.99 a six-pack. How can they do this, you ask? Simple- it's made in Rochester, NY, home of the cheap beer conveyor that cranks out a million of the same type beers under different names. And it's doubtful that Whole Foods cares about your money problems, but it's a surety that they care about all the Simpler Times and Red Oval beers that fly off Trader Joe's shelves. Economical, but tasting much better, Whole Foods (Indian School) also has the Session Fest for 8.99 a 12pk. A little early for Xmas beers, but it's the 3rd one I've seen on the shelves already. Cheers.